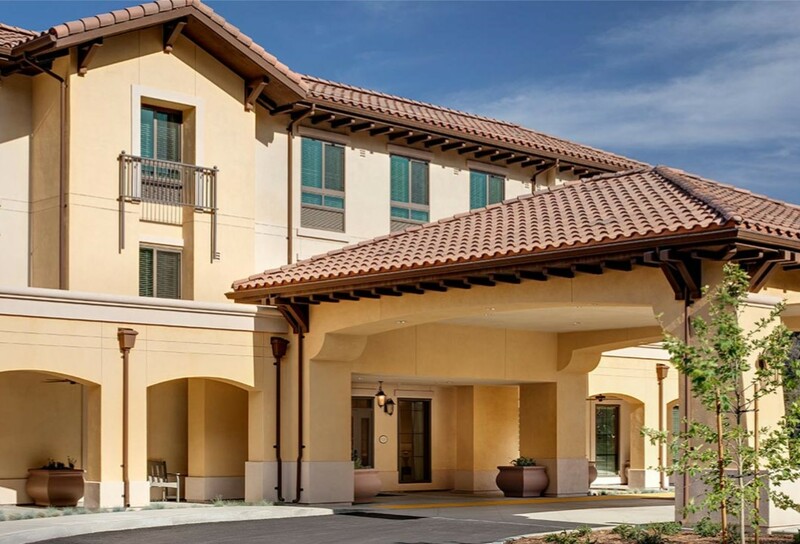 Belmont Village Senior Living Calabasas opened to its elder residents on March 3, 2018. 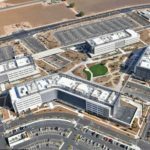 The 3-story community was designed with high standards of safety and hospitality with amenities such as dining, salon services, full-time nursing, fitness and transportation. 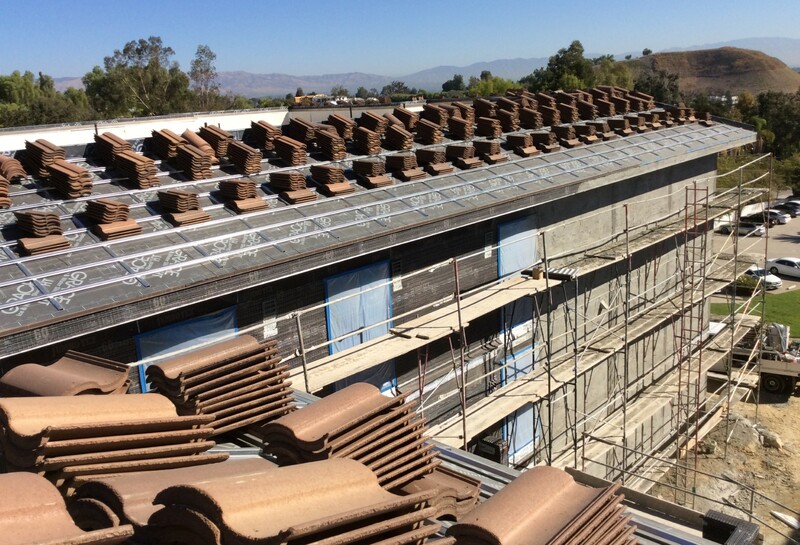 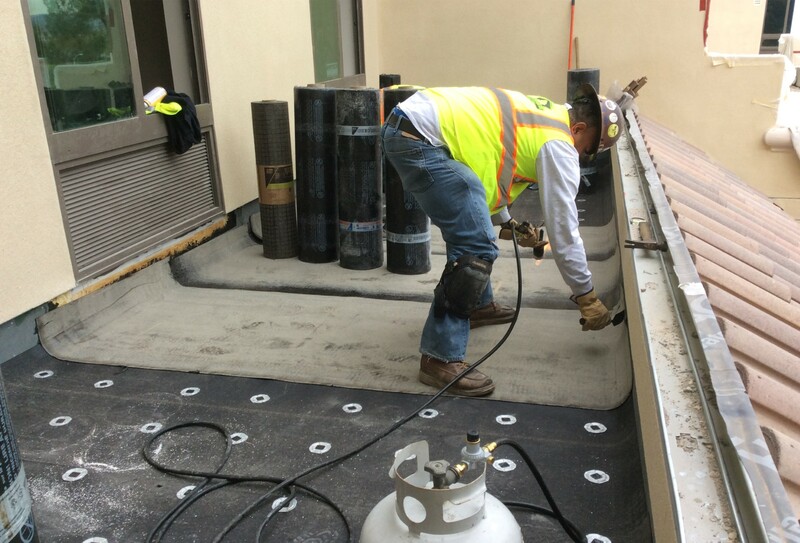 D 7 Consulting also provided Building Envelope Consulting services to other Belmont Village Senior Living locations, including Thousand Oaks, Westwood, and most recently Aliso Viejo. 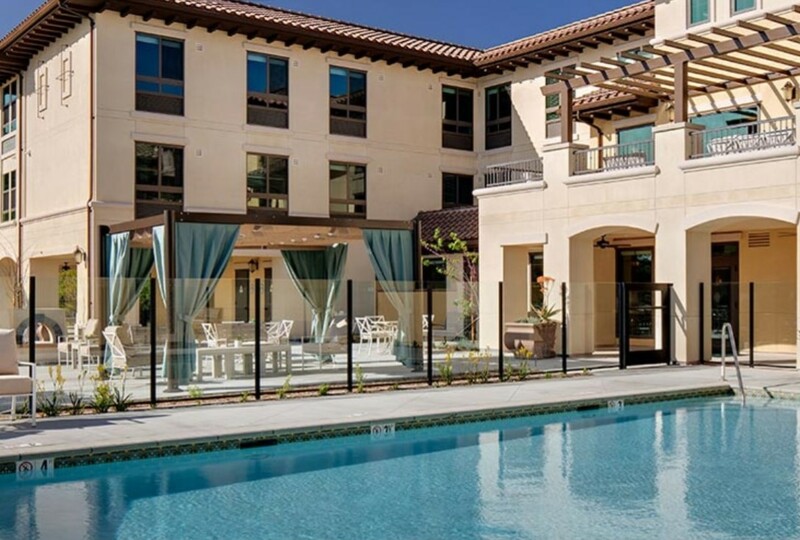 Client : Belmont Village, L.P.